For more information call Bill Phillips 605-490-1358 or Krysti Schulz 605-490-2638. New construction in Dolan Creek Estates. 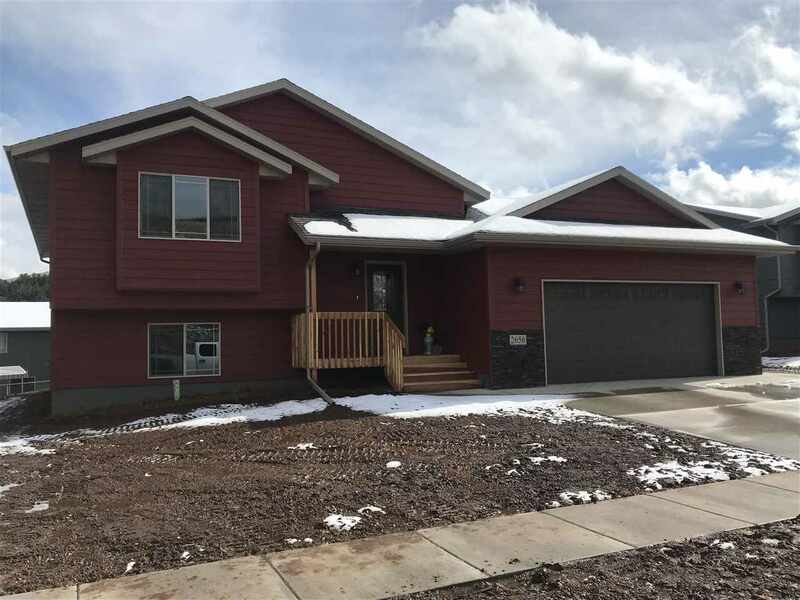 This home is under construction and will feature a very open floor plan with large kitchen/dinning area, large master suite with master bath and walk-in closet. Basement will have a large finished family room. Basement is setup for two additional bedrooms and a 3rd bath. Information taken from plans and subject to change. . Buyers to verify information in this listing.